*the queen will not kill the host, there fore the host will develop a colony wich will feed her, i find pheidole is easy to trick in that way because they are used to having more than 1 queen. * the queen 1 will stop riding piggyback after the queen has the host workers to defend her. HOW!? 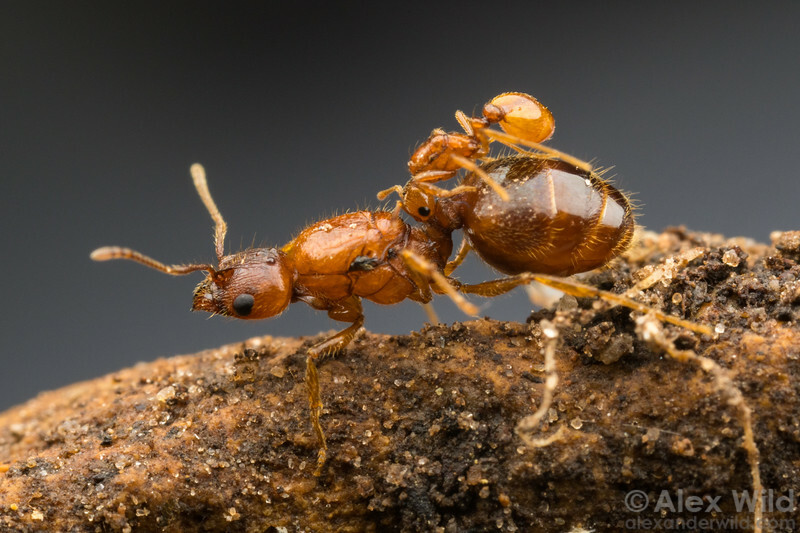 This is one of the most rare ant species, only two ants ever found and no records of any other castes than the queen. If you raise these, try to contact a myrmecologist. This queen may only produce other alates and drones though. How did you come up with this species as the correct Id? That's a really rare find. Can you get some photos? I'd love to see her. Edited by anttics, January 28 2019 - 10:17 AM. I think this is a claim for which the phrase "photos or it didn't happen would apply"
I agree how about a journal, and a video where you can see them dump their cacoons into the goo culture. The only thing your journal proves is that your ants were putting their trash on the wet cotton in their formicarium. Ahh you beat me to it. Sadly enough, I think we will all have to wait before we get to see this profound discovery. This user, (at least according to FC), hasn't been active since the day he made this thread. This means he isn't necessarily avoiding the cries for photos, he just hasn't seen them. Hopefully he takes some photos after he logs in next. Edited by AntsBC, January 29 2019 - 5:26 PM. The “stuff” is mold and decomposed cocoons and exuviae. Also ant poop. Ants poop a lot and they make designated toilets. The claim the larvae are fed it because they have black stomachs is a bit wishful thinking; black is the standard for most ant larvae that have been fed. Well I did mention in the journal. That I stoped giving them protein for more than a week. The black mold started to decrease. Larva were feed well with Black stomachs. Even a major larva was raised with out a gram of protein. I know ants can keep food in their gaster. In these species you can see if they have food stored. Which they did not. Their bathroom is outside. Have u ever wonder. how some camponotus species grow so big, with so little protein. Maybe they use this cacoon culture as an extra boost. I'm not saying I'm correct. Its a theory. With out proof it will stay that way. I'm also aware of other people should have notice this behavior. Who knows. It will be awsome if it is true. 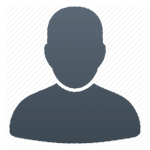 You can find how to post photos here.